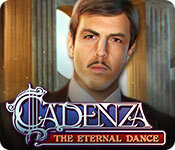 Download Cadenza: The Eternal Dance Game for PC at Windows 7 Games! 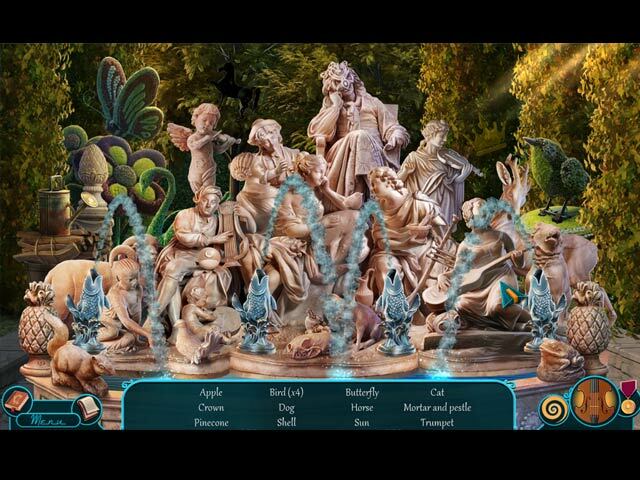 Mad Head Games proudly presents another musical adventure in their popular Cadenza series! 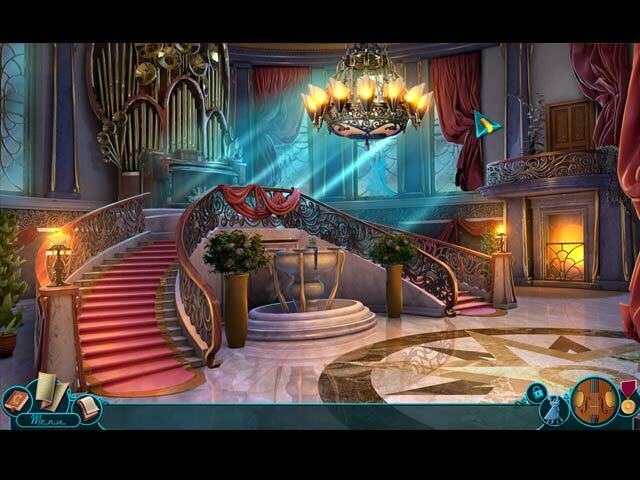 A mysterious masked gentleman crashes your perfect proposal dinner before you even get the chance to pop the question to your girlfriend, claiming her brother Theo signed a contract with him. But when Theo denies him, the man kidnaps your girlfriend as well, and now you are the only one who can save them from an eternal fate in another world! 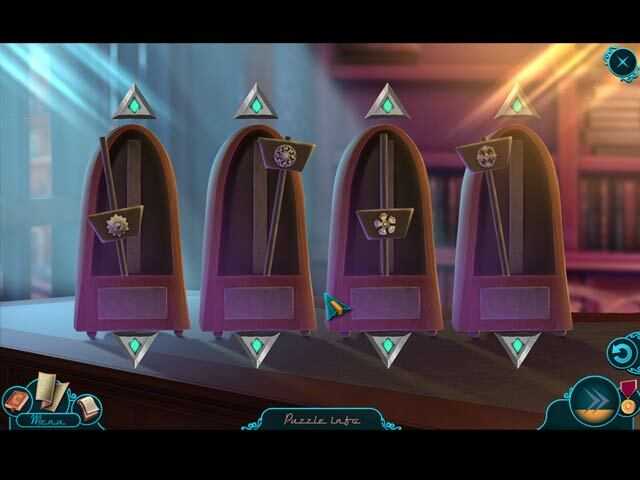 Search Theo’s apartment for clues and follow the trail, before you lose them forever in this charming hidden-object puzzle adventure.